If you have any questions about the PINK GIN information page below please contact us. 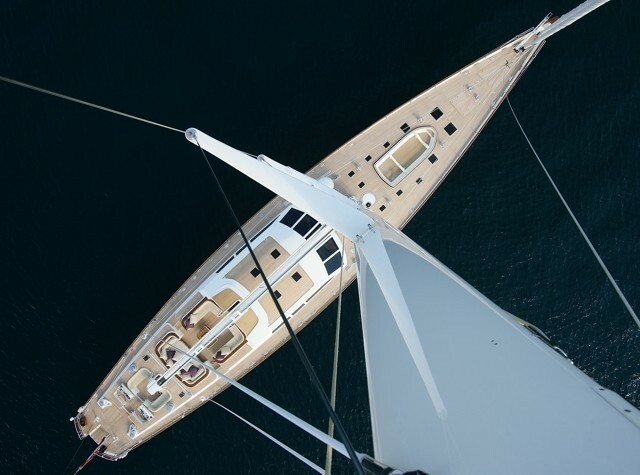 Baltic Yachts launched sailing yacht PINK GIN in 2006. As such, she can be categorised as having been built in Finland. PINK GIN had her design completed by Judel-Vrolijk and Judel-Vrolijk. 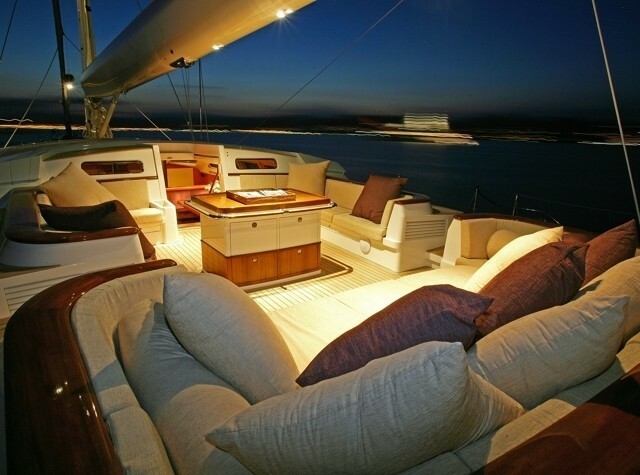 Launched in 2006 the comparatively recent interior design demonstrates the talents from Design Unlimited and their approach to interior yacht design. 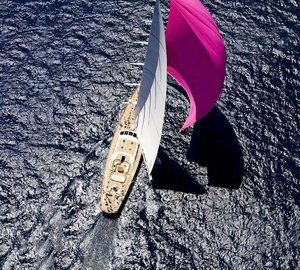 Judel-Vrolijk was the naval architecture company involved in the formal nautical composition for PINK GIN. Also the company Judel-Vrolijk expertly worked on this undertaking. Interior designer Design Unlimited was charged with the overall internal ambience. 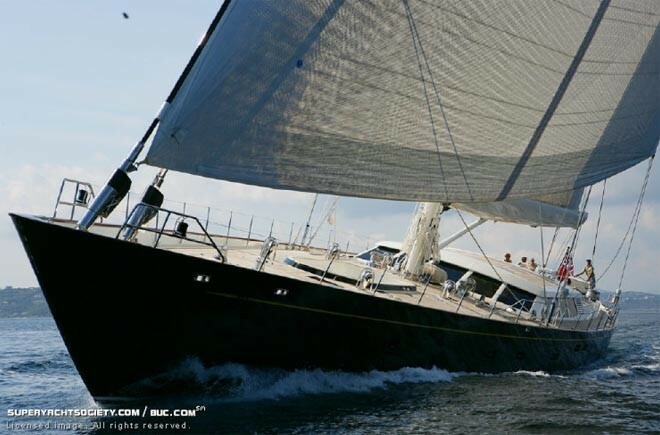 Built by Baltic Yachts the yacht was constructed in the known yacht building country Finland. She was successfully launched in Bosund in 2006 before being delivered to the owner. Her core hull was crafted from GRP composite. The sailing yacht superstructure is fabricated extensively from grp. With a beam of 8.45 metres / 27.7 feet PINK GIN has fairly large internal space. She has a 6.1 (20 ft) draught of 6.1m (20ft). The C18 D engine powering the yacht is built by CATERPILLAR. Coupled to the PINK GIN engines are a single screw propeller. The main engine of the ship creates 875 horse power (or 644 kilowatts). She is fitted with 1 engines. 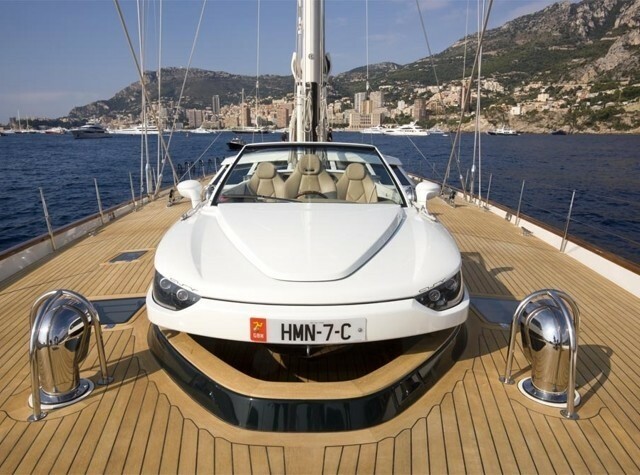 The total thrust for the yacht is therefore 875 HP / 644 KW. 46.22 metres / 152 feet. Total engine power output 875 HP /644 KW. Cannes. France. Département des Alpes-Maritimes. Provence-Alpes-Côte d'Azur. The minimum draught is 3.75m/12.3ft. On Sept 2009 PINK GIN visited Cannes, in France. PINK GIN also traveled the waters near Département des Alpes-Maritimes during October 2009. She has a teak deck. 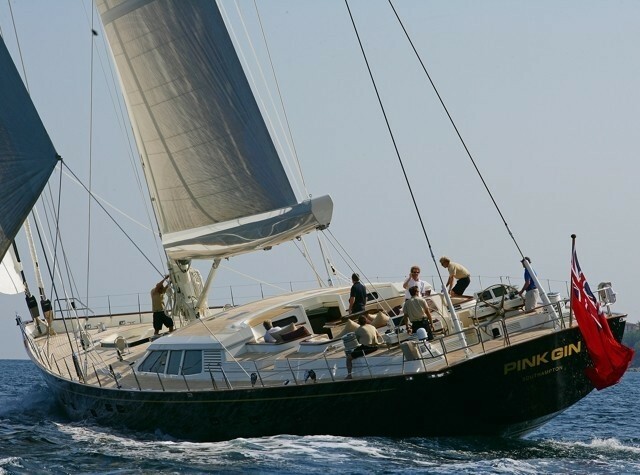 The luxury yacht PINK GIN displayed on this page is merely informational and she is not necessarily available for yacht charter or for sale, nor is she represented or marketed in anyway by CharterWorld. This web page and the superyacht information contained herein is not contractual. All yacht specifications and informations are displayed in good faith but CharterWorld does not warrant or assume any legal liability or responsibility for the current accuracy, completeness, validity, or usefulness of any superyacht information and/or images displayed. All boat information is subject to change without prior notice and may not be current.